When you look for healthy alternatives to antibiotics and other toxic drugs such as wormers, flea control or anything that is designed to kill a pathogen, it’s worth looking at the whole picture. The way mainstream medicine looks at the problem, in fact any health problem, has become pervasive. But it doesn’t serve us or those in our care. Most people have at least a basic understanding that antibiotics damage the immune system by destroying healthy gut bacteria. But they still use them. They feel that there is no alternative. Or it’s just too easy to continue on down that well trodden path. Changing direction requires courage as it’s going into unknown territory. But life tends to MAKE you change direction eventually, usually in dire or extreme circumstances. You didn’t listen before, so the effort was ramped up! In holistic healing circles, in particular in homeopathic healing, the focus isn’t on the pathogen or the problem. Instead it’s shifted to what went BEFORE the infection, the high worm count, the flea infection or whatever. In effect, the CAUSE. There are several different reasons, or causes, that allow bacteria to flourish. It’s important to appreciate that bacteria itself is not the problem. All life is teeming with bacteria. It is impossible to survive without them. The problem arises when the bacterial populations become much larger than is normal. 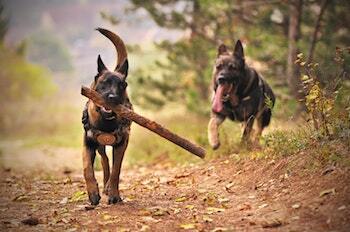 Suppose your dog gets a bacterial infection from a wound or injury. A vet will always prescribe an antibiotic. This will, although not always, clear up the infection. It will also kill off the healthy gut bacteria needed for normal digestion. It will also adversely affect the immune system, so that future injuries are more likely to become infected. The homeopathic approach is to look at what went on before the infection, ie the injury. So an injury treatment is prescribed, which takes into consideration not just the infection, but any other symptoms that may be individual and subtle. A good choice will not only clear up the infection, it will also stop the other symptoms, such as pain, swelling, fear or whatever else. And it will do so without upsetting any other system of the body. 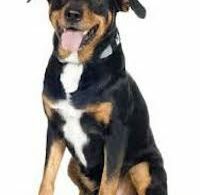 On the contrary, it will strengthen the immune system, so the dog is less likely to get an injury, and if they do, it is less likely to become infected or need help. Using the same approach, now let’s look at worms that get out of control. Again, everyone has worms. They are doing a beneficial job. It’s the over-population of worms that is the problem. Most worm problems are intestinal worms. 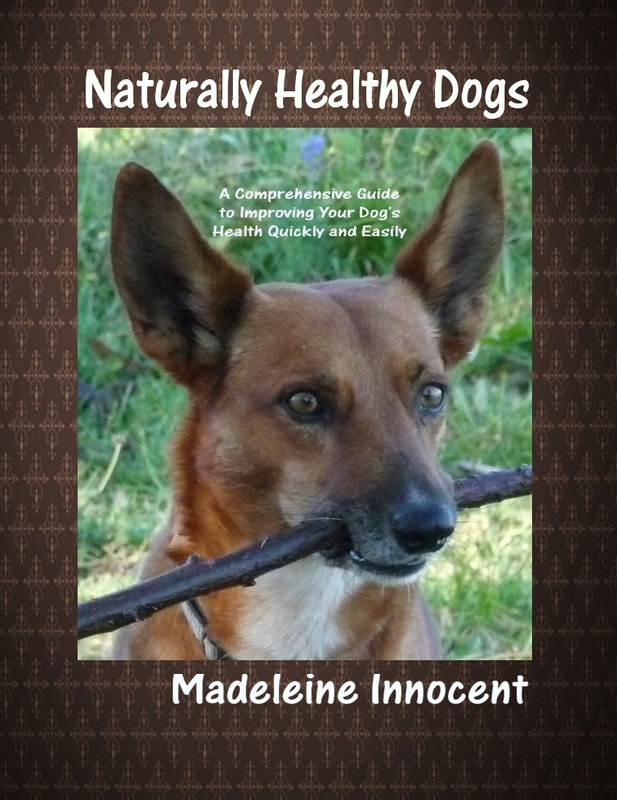 Wild dogs, and domestic dogs on a healthy raw food diet, digest their food quickly. Dogs are designed to digest raw meat quickly. Quick digestion won’t feed the worms more than is normal. So the population stays at the right level. 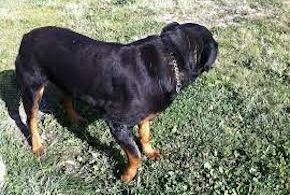 Domestic dogs fed commercial dog food, which is unbalanced, unnatural and cooked beyond recognition, will digest the ‘food’ slowly. They aren’t designed to digest cooked food or unnatural food. This slow digestion gives the worms plenty of opportunity to breed into abnormally high numbers. Instead of worming your dog, feed them a species specific diet and watch the worms disappear. It’s important to remember that wormers are chemicals designed to kill. So they also harm the elimination organs, such as the liver and kidneys, and damage the immune system. This is always played down. Or isn’t even recognised in veterinary circles. Again, using the same approach of what caused the fleas, what went before, let’s look at flea infestations. 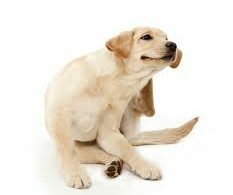 Fleas are wonderful toxin scavengers. They thrive on clearing up our mess. 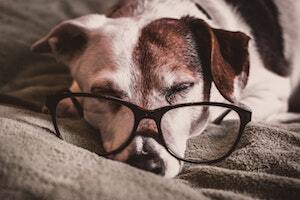 So what makes your dog toxic? Have you ever looked at the ingredients of the food you’re feeding your dog? Do you understand most of them? Have you ever looked at the ingredients of the vaccines or drugs you force your dog to take? Would you understand what they are or do? The fact is, these chemicals that masquerade as ‘nutritional supplements’ or preservatives or adjuvants in drugs or vaccines damage the immune system. They are not ‘safe’ or ‘harmless’ as your vet would like you to believe. If they even know. The skin is the body’s preferred way to eliminate toxins as it won’t adversely effect the life of the body, other than make them itch or look bad. The solution lies in keeping your dog’s diet natural, healthy and balanced and their health care immune supportive, ie without chemicals. Then your dog won’t get fleas, or maybe just the odd one or two, because there won’t be anything for them to feed on. Mainstream medicine so misunderstands the nature of ill health. And sadly, they are the cause of most of dog’s ill health. And not just dogs. Everything in nature has a purpose. It’s just a question of understanding what that is. If, we as humans, pride ourselves on being intelligent, isn’t it about time we used it? Look at what went on BEFORE the infection, or whatever it was. Look for the CAUSE. There are healthy alternatives to antibiotics, to wormers, to flea control and to all other drugs, which are invariably toxic.